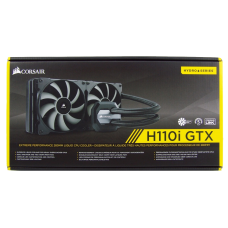 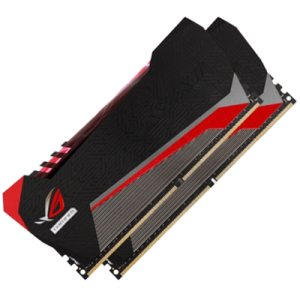 Hydro Series H110 is an all-in-one liquid CPU cooler that provides cooling that’s far superior to st.. The Hydro Series H110i GT is an extreme performance, all-in-one liquid CPU cooler for cases wi.. 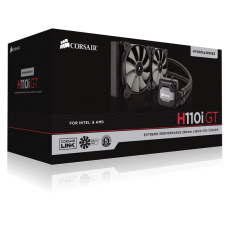 The Hydro Series H110i GTX is an extreme performance, factory sealed, all-in-one liquid CPU cooler f.. 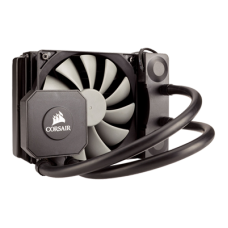 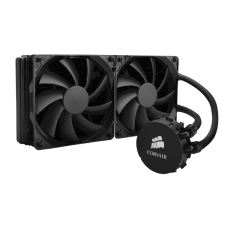 The CORSAIR Hydro Series H115i PRO is an all-in-one RGB liquid CPU cooler with a 280mm radiator.. 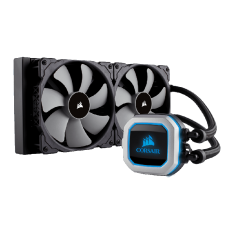 The CORSAIR Hydro Series H150i PRO is an all-in-one RGB liquid CPU cooler with a 360mm radiator bu.. 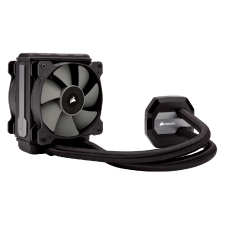 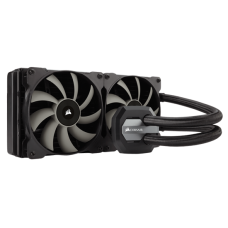 The Hydro Series H45 makes your PC run cooler and quieter when you replace your CPU’s stock hea.. 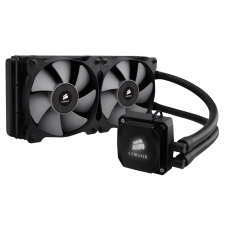 The Hydro Series H5 SF is a low profile liquid CPU cooler that provides efficient cooling for .. 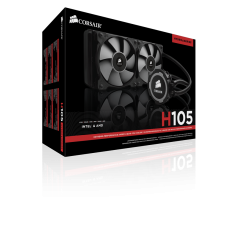 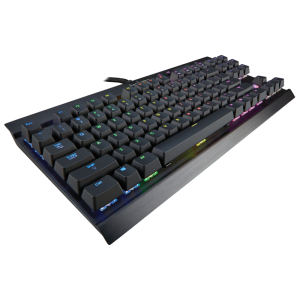 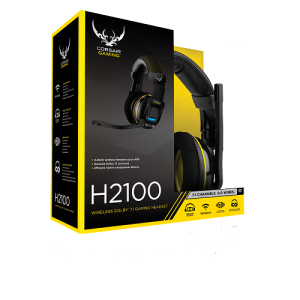 The Hydro Series H80i v2 is a high performance, all-in-one liquid CPU cooler that works with stand..
Corsair Link monitoring and control Monitor temperature and control lighting and fan speed on y..
Hydro Series H105 provides extreme CPU cooling performance. 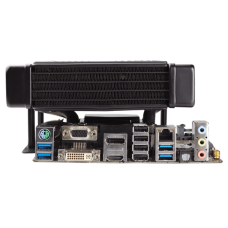 The 240mm top-mounted high-capacity radi.. 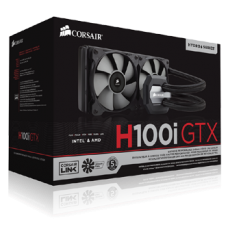 The Hydro Series H100i GTX is an extreme performance, all-in-one liquid CPU cooler for cases w.. 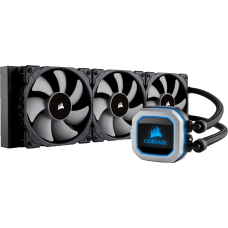 The Hydro Series H115i is an extreme performance, factory sealed, all-in-one liquid CPU cooler for ..